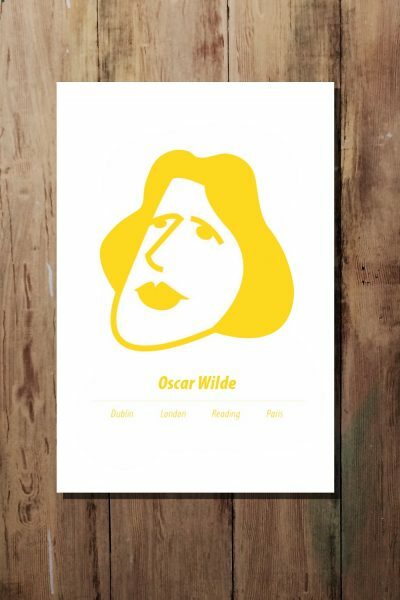 This Oscar Wilde Dorian Gray print is inspired by The Picture of Dorian Gray. 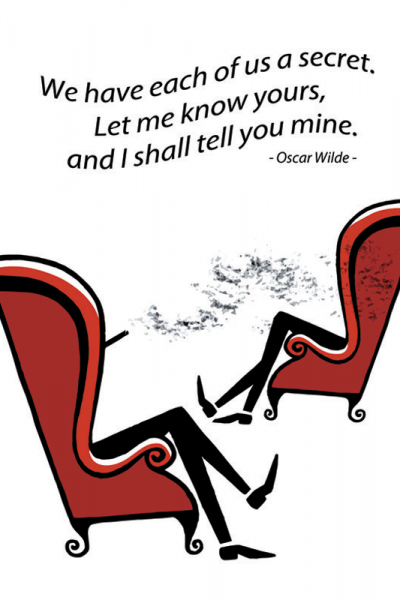 It is a Wilde literary gift for book lovers or to motivate yourself. Hang it somewhere where you see it every day 😉 Made in Ireland. 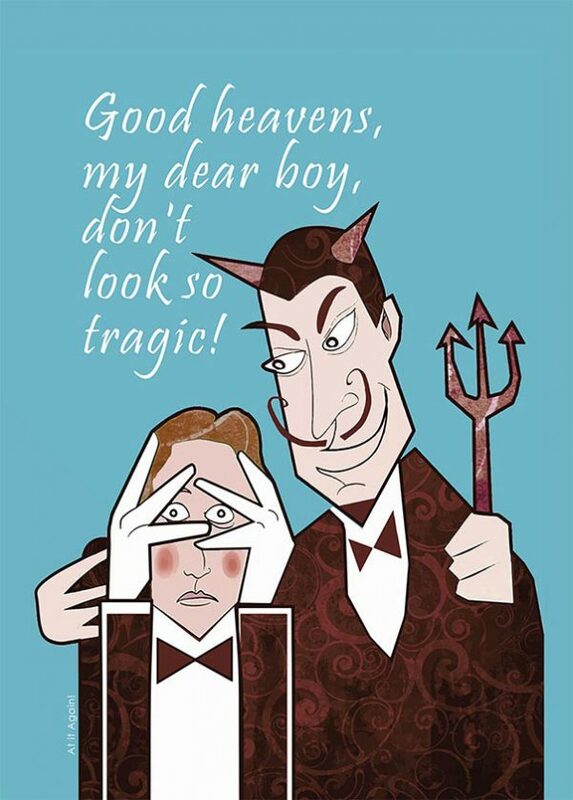 This fun Oscar Wilde Dorian Gray print by At it Again! 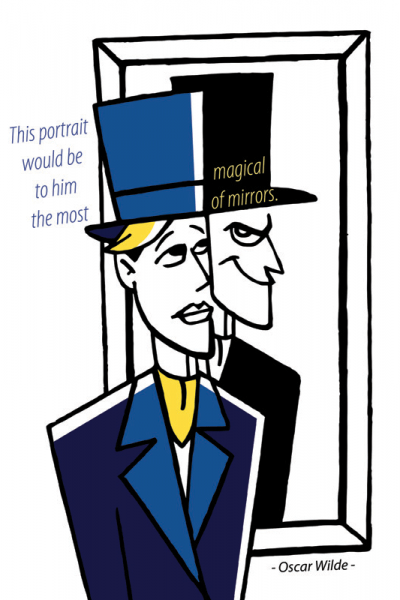 is inspired by The Picture of Dorian Gray by Oscar Wilde. It features a quote from the original Gothic tale where Lord Henry Wotton is trying to console Dorian Gray about the embarrassing theatre performance of his girl friend. The illustration is from the 1st edition of our Romping through Dorian Gray pocket guide. 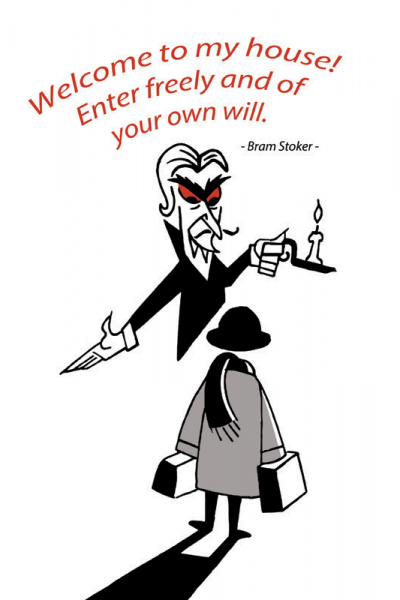 It is a Wilde literary gift for book lovers or to motivate yourself. Hang it somewhere where you see it every day 😉 Made in Ireland. 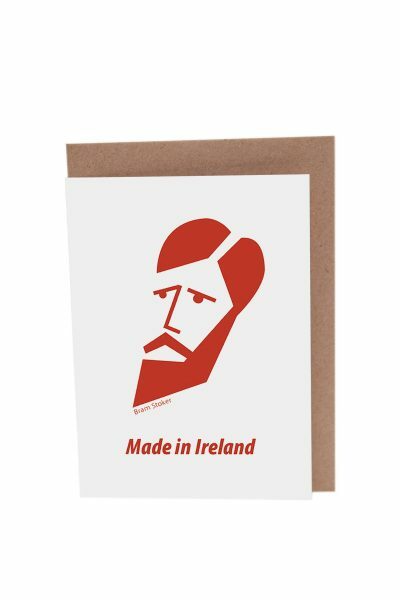 Created and printed in Ireland. Acid-free paper, 100% recycled, FSC certified and carbon neutral. For more on Oscar Wilde’s The Picture of Dorian Gray check out our 25-minute guide Romping through Dorian Gray which includes all you need to know about the writer, his Gothic tale and the places that inspired him.